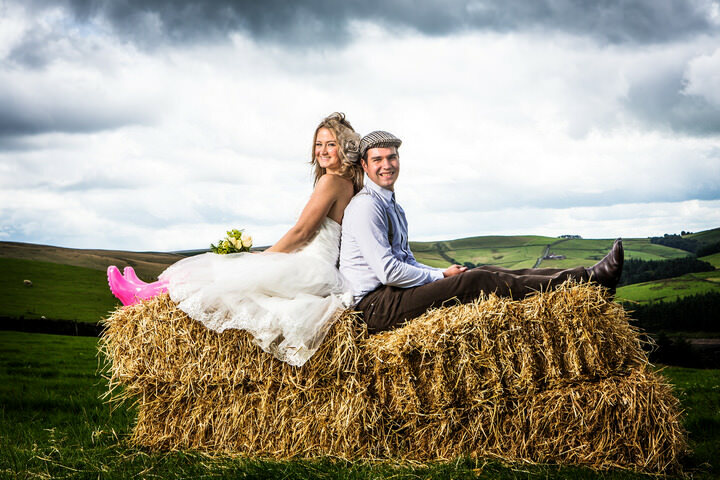 Unique farm wedding venue in Macclesfield, Cheshire. Hire includes our 4 acre field with stunning views, as well as onsite 4* star accommodation sleeping up to 22 people. It is perfect for marquees, tipi’s, or yurts, and there is plenty of space for your guests to camp if they wish. 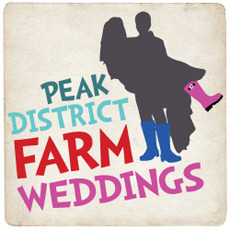 Our farm is the perfect wedding venue, set amidst rolling hills in Macclesfield, Cheshire. Hire of our venue includes our 4 acre wedding field in addition to our 4* on-site accommodation sleeping up to 22 people. 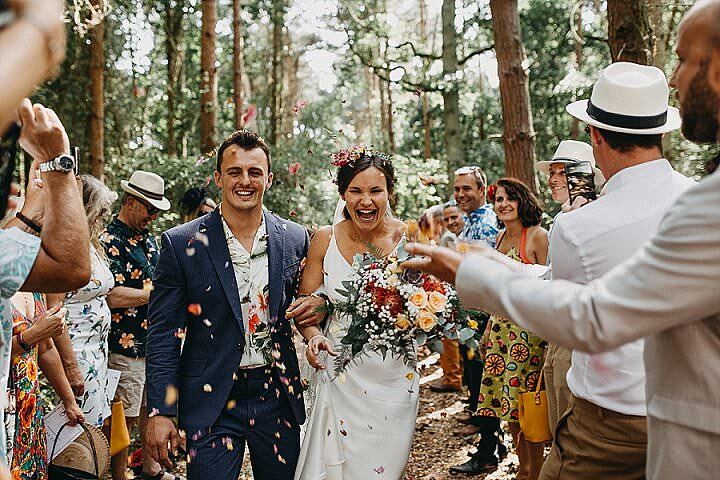 Our wedding field is perfect for marquees, tipi’s, yurts, as well as glamping villages, and provides plenty of space for your guests to camp if they wish. 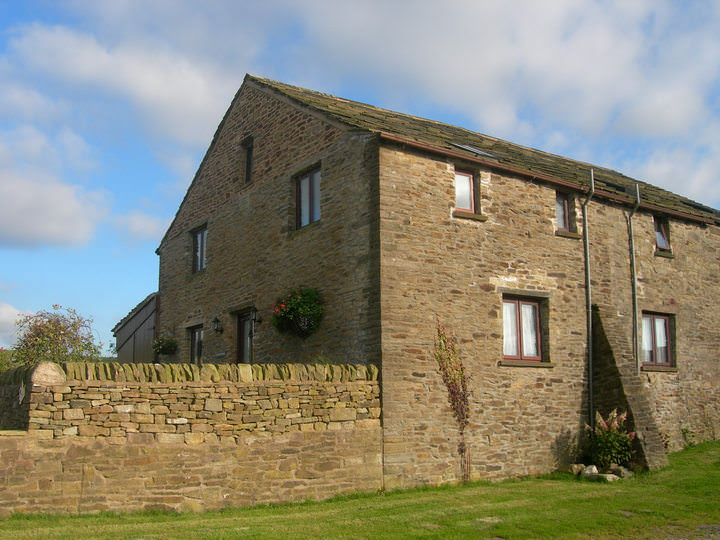 Our on-site accommodation consists of two 4* self-catering cottages (Croft and Meadow) and 5 bed and breakfast rooms. We offer exclusive use of our venue, as well as the flexibility to choose your own suppliers as we believe that your wedding should be personal to you. Our farm provides you with a blank, albeit beautiful canvas to make your wedding day truly unique. We do not restrict you to a pre-approved list of suppliers, nor do we charge you any corkage fees on alcohol. Our venue also offers plenty of great photo opportunities, as we have a ‘secret garden’ complete with wishing well and wedding swing. Of course, we also have our fantastic views, as well as rustic stone walls and wooden gates that photograph well. 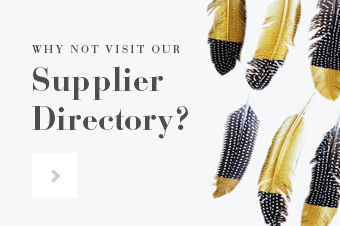 As we are a family run business we are able to provide you with a friendly, personal and professional service and I believe our location, flexibility and on-site accommodation make us stand out from the crowd.